Build new walls with thinner flagstone. Buff Breeze will be used in between the flagstone. Includes small flagstone sitting pad on East end of pond. 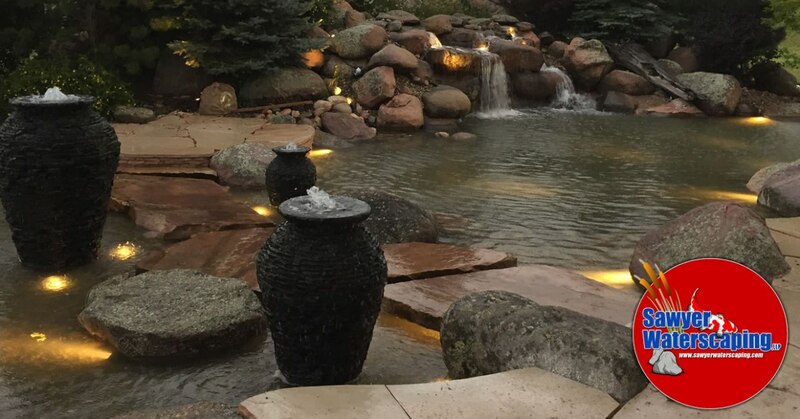 Gregg Sawyer has been designing and building water features since he was 12 years old...almost thirty years ago! Gregg started Sawyer Waterscaping, LLP in fall of 1999 and has been beautifying Southeastern Wyoming, Northern Colorado, and Western Nebraska since. Yes, I would like to receive emails from Sawyer Waterscaping, LLP. Sign me up! 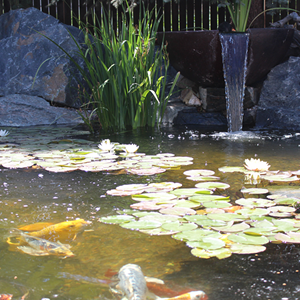 The Top 5 Reasons Why You Should Have a Pond-less Waterfall! What is the Big Deal about a Pond Anyway? Did Someone ask if we did Rock Retaining Walls? 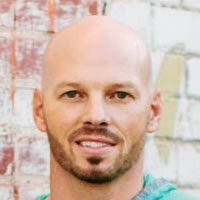 Schedule Your Spring Cleaning Here! Did Someone ask if we did Rock Retaining Walls? March 31, 2016 1 Comment on Did Someone ask if we did Rock Retaining Walls? 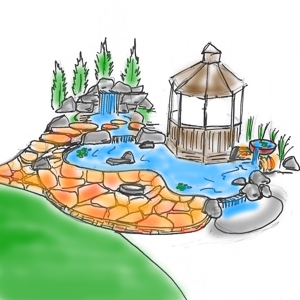 The Top 5 Reasons Why You Should Have a Pond-less...	March 25, 2018 1 Comment on The Top 5 Reasons Why You Should Have a Pond-less Waterfall! 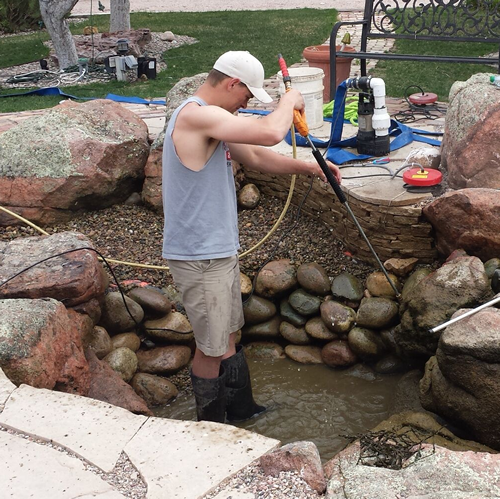 What is the Big Deal about a Pond Anyway? March 19, 2018 No Comments on What is the Big Deal about a Pond Anyway?